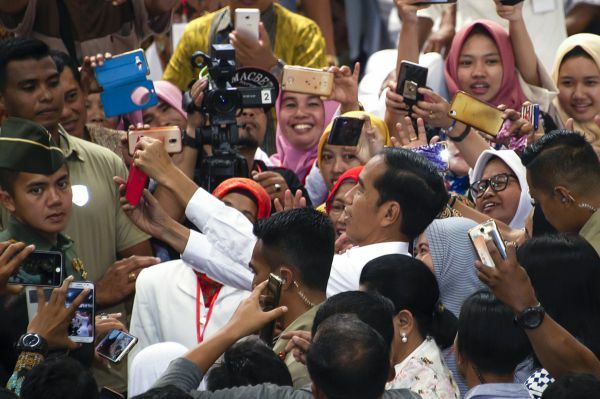 Muslim-majority Indonesia is set to hold the biggest, most complex one-day elections in the world. 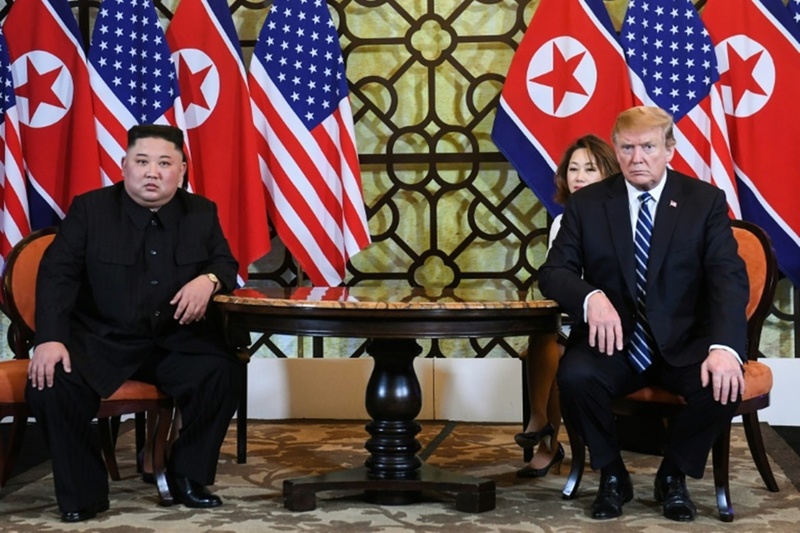 President Donald Trump’s long- awaited second summit with North Korean leader Kim Jong Un ended inconclusively. So what's next? 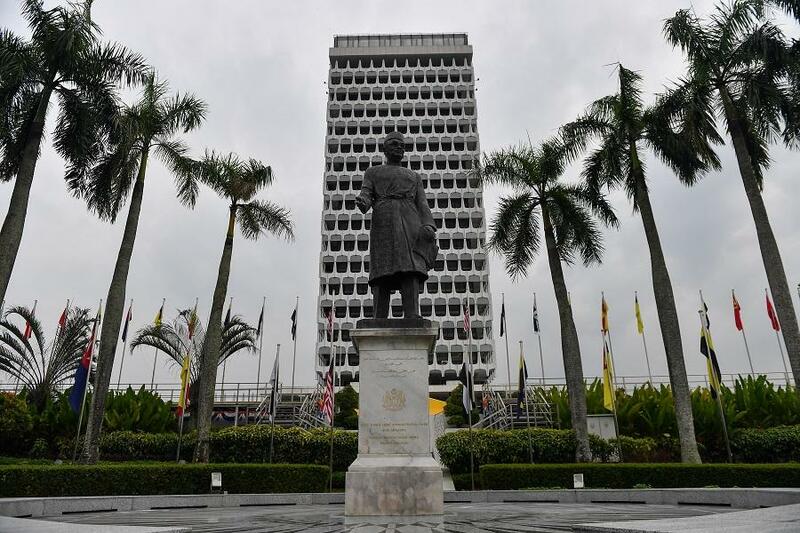 Despite Parliament passing the repeal, Dewan Negara claimed the Act was needed to curb fake news. 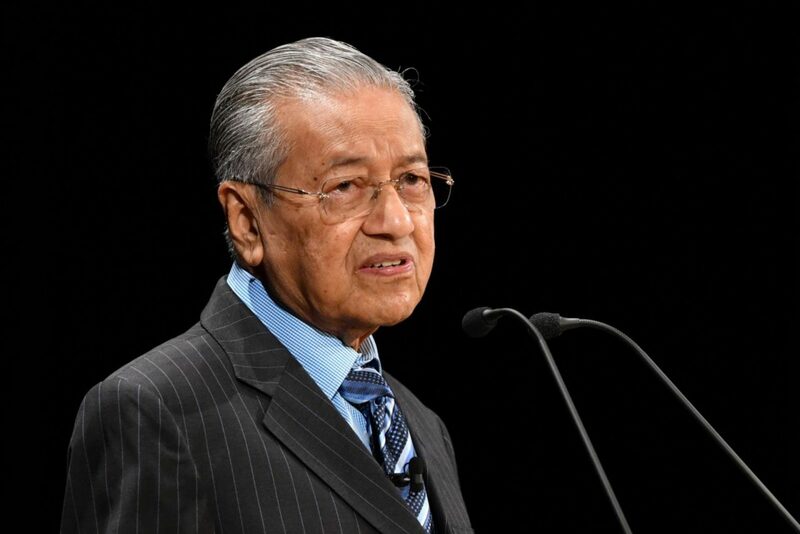 Mahathir says that corruption is rife amongst top spots in the Malaysian government. Can we say we're surprised? There’s no stopping the Philippine’s President Rodrigo Duterte from saying what he feels. 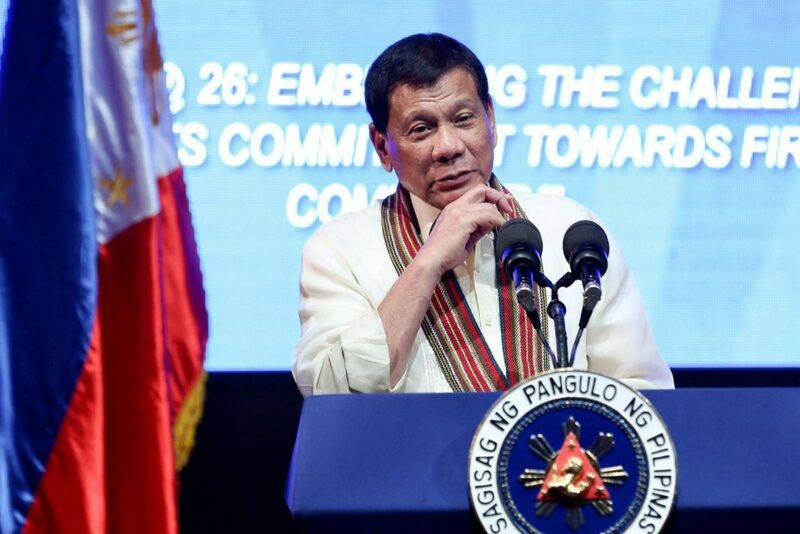 Are ‘Duterte-isms’ a thing now? 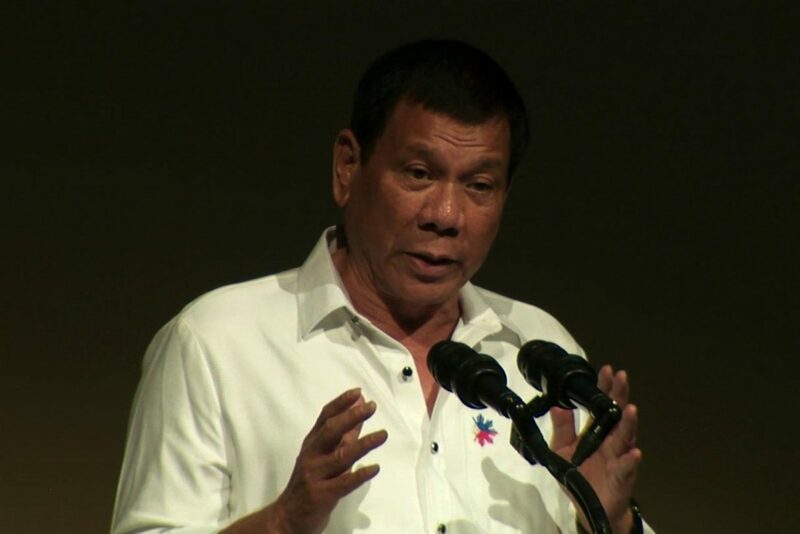 President of the Philippines responds angrily to comments made by Diego Garcia-Sayan on the recent ousting of ex-chief justice Maria Lourdes Sereno.